I see he holds a long handled shovel. He says to me, “I am your King. She kisses him on the lips. His radiant light goes out. Shakes herself off and takes flight. He moves to kiss her again. My father is making me marry. Mary tremors at the idea. She faithfully betrays her blood. How is my blood superior? I am of my tribe. The lost sheep of his tribe. Finally calls her a dog. By his mother and God. They kill him on a tree. He dies. Is it over? When his body is released. That rolls back into a slot. One of the burial slots. And hidden their evil deed? She feels it envelop her. Yes his act is sacred betrayal. Light the candle of a little child. Regardless of who you are. 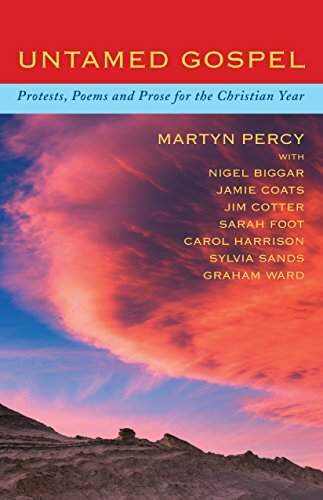 The Candle Trilogy was published in Untamed Gospel edited by Martyn Percy. It is said that in 1284 the Pied Piper of Hamelin was retained to get rid of the rats and drowned them all. Then the Mayor reneged on the bill and the Pied Piper lured away all but three of the town’s children.